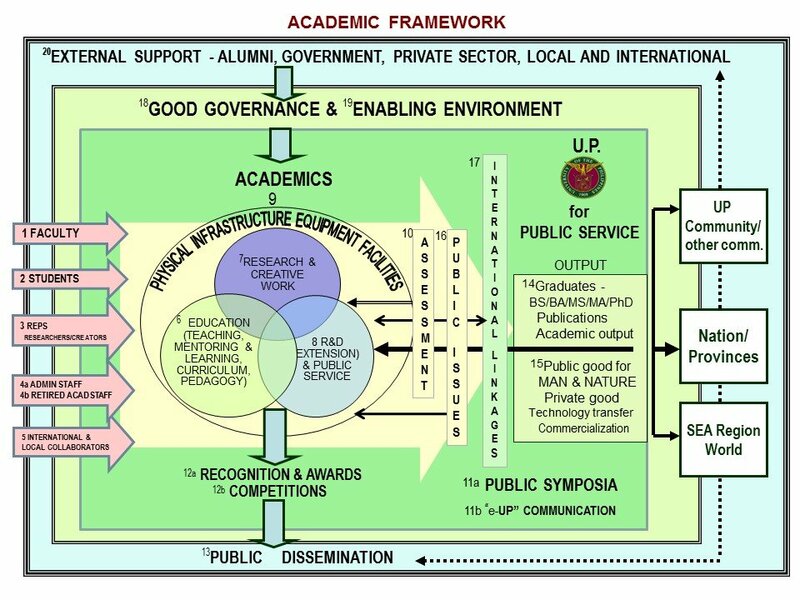 UP recently concluded the UP System Workshop on the Harmonization of Student Academic Processes and University Academic Calendar to streamline student academic processes and the university academic calendar in view of the requirements of national policies and quality assurance initiatives. 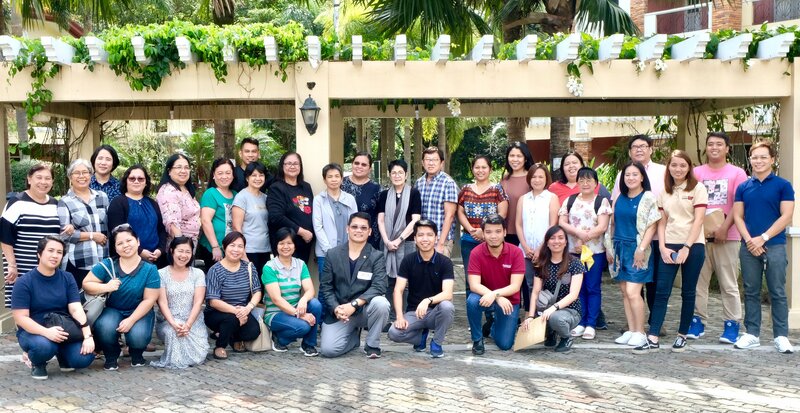 The four-day workshop held on 19-22 November 2018 in Subic, Zambales was attended by UP system officials, the registrars and personnel of the Office of the University Registrar from UP’s eight constituent universities (CUs) as well as Computerized Registration System and Student Academic Information System teams. 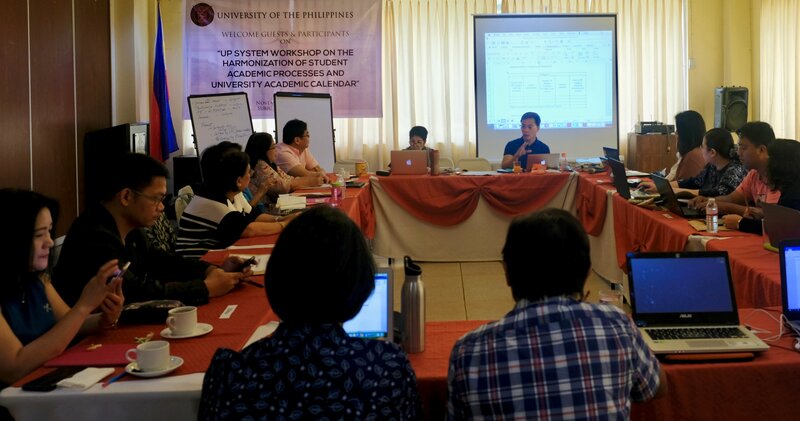 Participants discussed and approved guidelines to standardize registration and academic documents, harmonize student academic processes and related administrative processes in all CUs, facilitate the gathering of information and new data through UP’s academic information systems, and unify the university academic calendars in UP considering common events held across CUs. 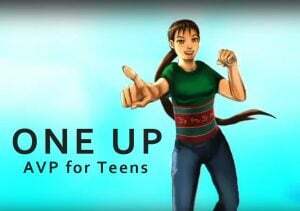 Before this, university registrars have already participated in some exercises to harmonize and standardize student academic processes. 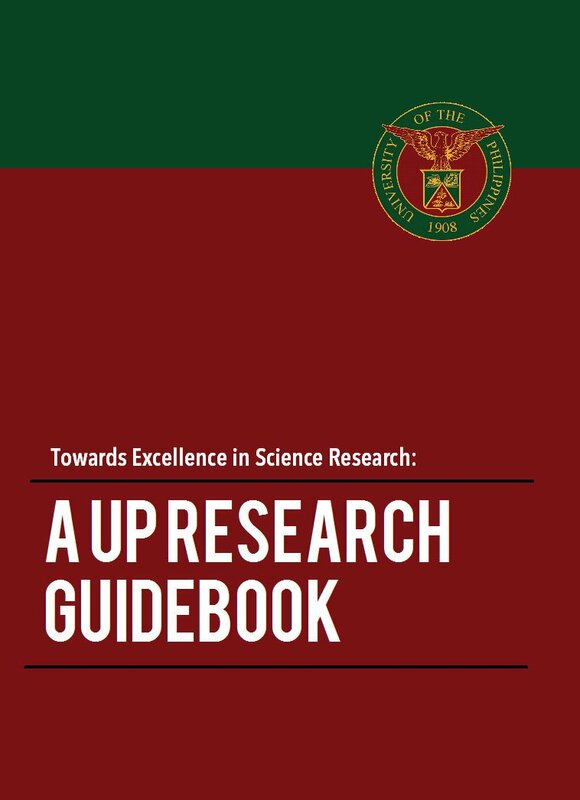 The workshop also covered the implementation of the free higher education law in UP and data collection for the new Times Higher Education ranking metrics based on the United Nations’ Sustainable Development Goals. 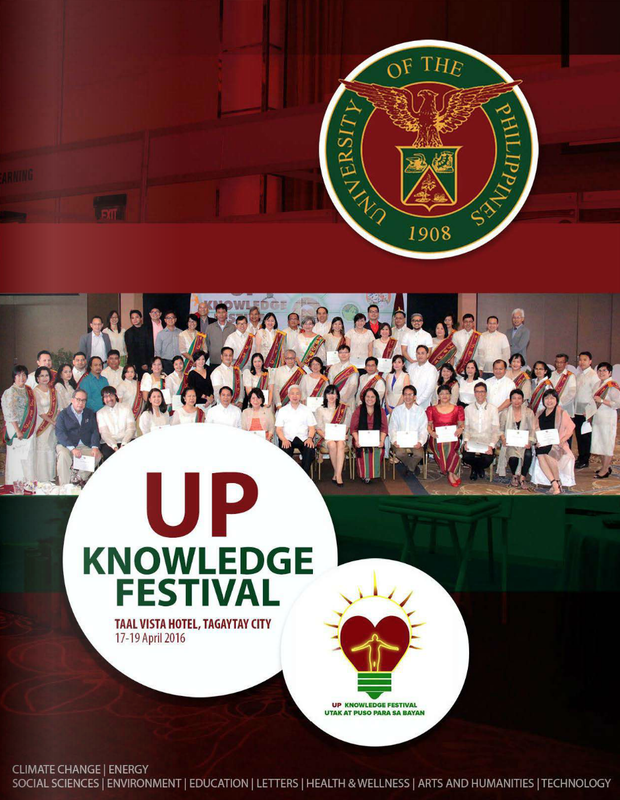 The event was hosted by the UP Office of the Vice President Academic Affairs and organized by the UP System Office of Student Financial Assistance.